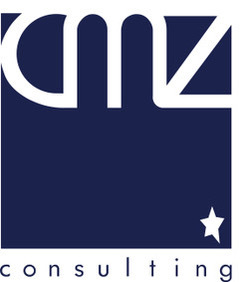 CMZ-Consulting Russia managers have more than 20 years’ experience each in the aerospace and defense industry. They combine a unique experience in Engineering, Project Management, Quality, Business development and Purchasing. They developed a strong knowledge of the Russian industry and cultural background. They are located in Russia and France with a local representation in Canada to ensure smooth communications. CMZ-Consulting Russia consultants are proposed pending your needs. CMZ-Consulting relies both on its Company resources and has established collaboration with Human Resources in Moscow allowing to select the most appropriate candidates meeting your needs.